I am not a fan of the Coen brothers. It is an unpopular view but where people think that everything they touch seems to turn to gold, I find their films passable at best. 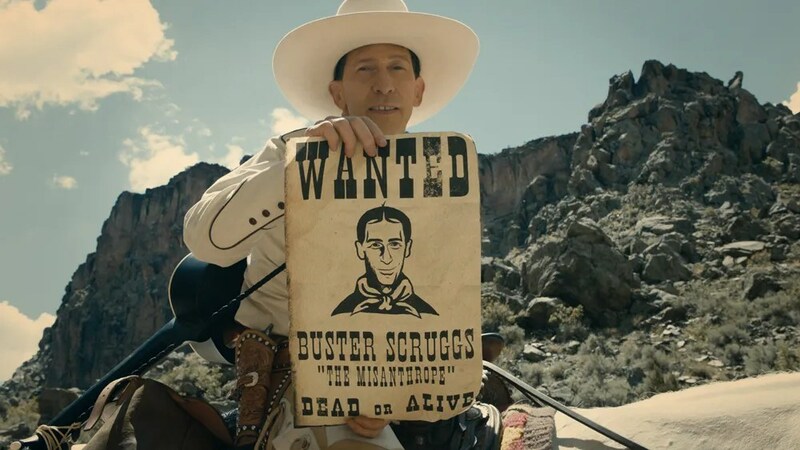 This means that a new Coen movie doesn’t usually excite me but there is something about The Ballad of Buster Scruggs which has me intrigued. The first aspect is the setting. If done properly, I love a western. The modern westerns are great and to their credit, the Coen’s version of True Grit was a great movie and a blueprint of how to successfully remake a classic. The second aspect is the cast. James Franco can be varied in his roles but here he seems to be taking things seriously. Liam Neeson makes an appearance, alongside plenty of other familiar faces, particularly Coen alumni like Tim Blake Nelson or reliable supporting actors like Ralph Ineson. 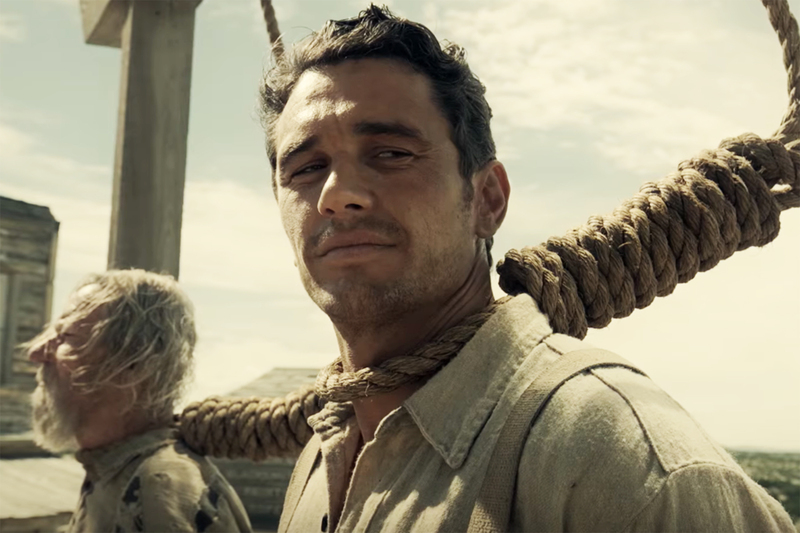 The final intriguing part of Buster Scruggs is the format. This is Coens making a Netflix movie and subsequently further evidence of the change in cinema and movie-watching. The trailer states that the movie will get a theatrical and a streaming release on the same day and with directors such as the Coens behind this sort of distribution, it adds strength to the way viewing movies is changing. Overall, a slightly random choice considering my opinion of the directors but the trailer has plenty of laughs, action and interesting aspects. Plus, the Coens have been known to deliver when it comes to westerns. Could this be a key piece of the new distribution puzzle?